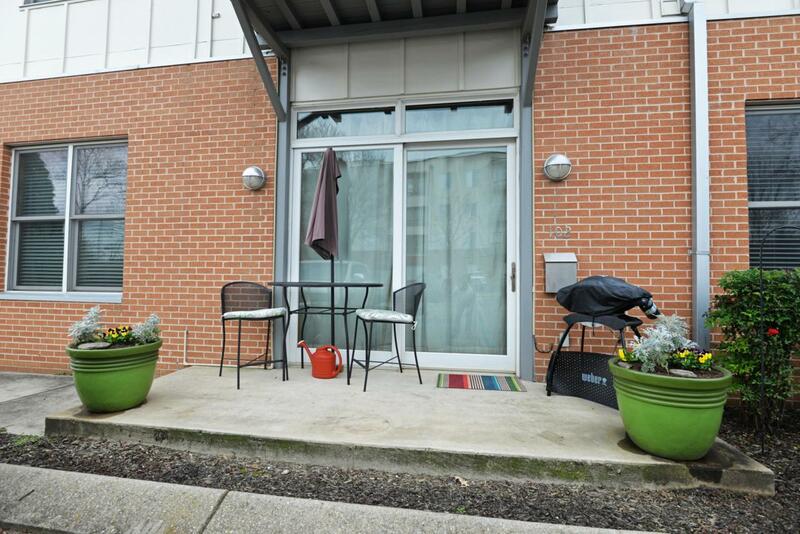 Urban living at its best at the Cowart Lofts on the Southside! 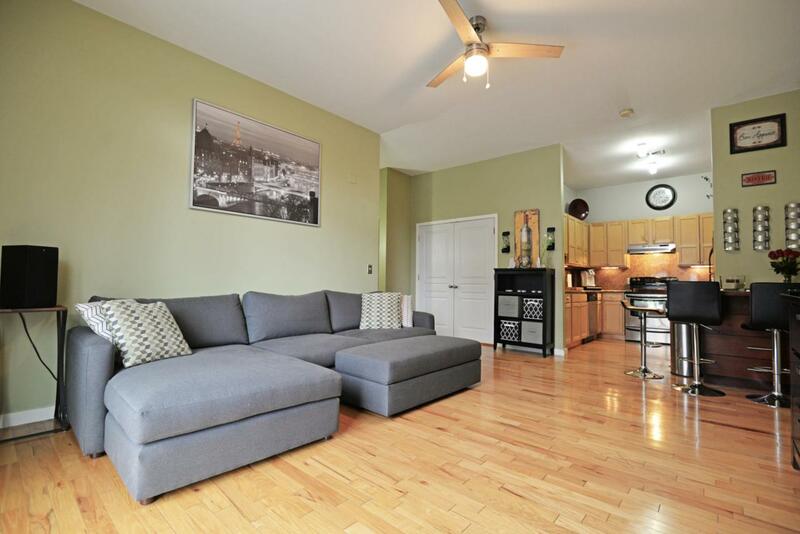 Ground level unit with an open floor plan, tall ceilings, beautiful hardwoods and upscale decor. Entry is from the front patio with a large sliding glass door which allows plenty of natural lighting and easy access to parking. The living area opens to the kitchen with a built-in dining area, and the kitchen has granite counters and granite backsplash, stainless appliances and under-cabinet lighting. The laundry room is accessible from the living area and has a stackable washer and dryer, as well as pantry storage. The bedroom is on the left as is the full bath with tile floor, furniture vanity and tub/shower combo. 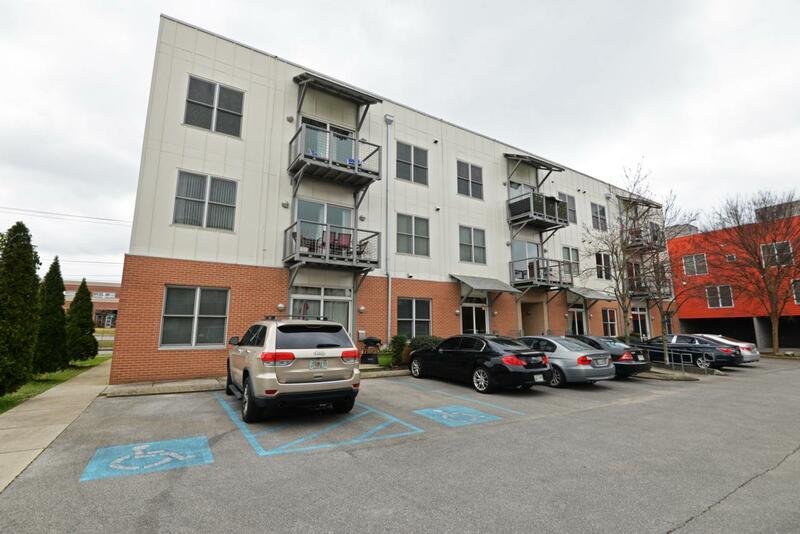 Located behind Battle Academy, it is within walking or biking distance from shopping, restaurants,and entertainment and super convenient to hospitals and all that downtown Chattanooga has to offer. 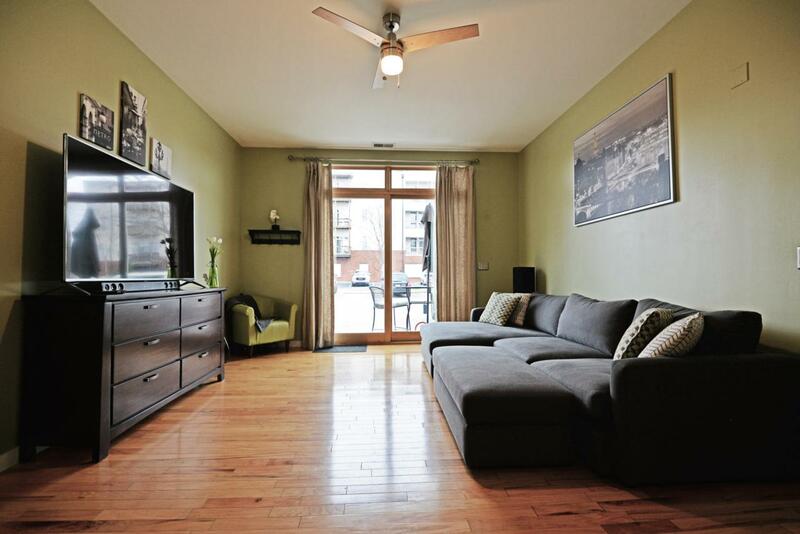 Fantastic opportunity whether you are looking for a primary residence or a weekend getaway. Please call for more information and your private showing today. Information is deemed reliable but not guaranteed. Buyer to verify any and all information they deem important.